Maintaining transparency with all stakeholders is pivotal for Navesta. The following are disclosures in adherence with international laws and regulations. Disclaimer regarding the use of Navesta's website. 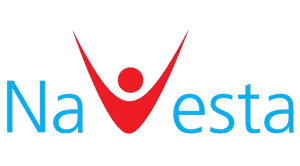 Disclosure of how Navesta gathers, uses, discloses, and manages a user's data. Consent for Navesta to store or retrieve any information on a computer, smartphone or tablet via specific cookies. Corporate transparency which fall in line with international standards and regulations.